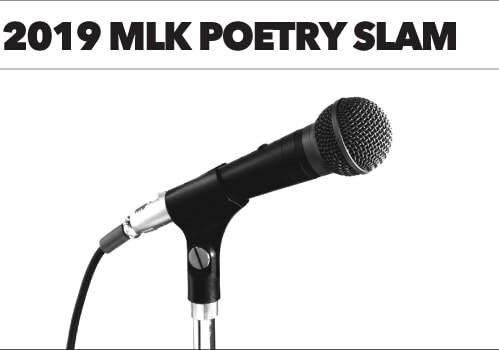 Join us on Saturday, January 19 for the 2019 MLK Youth Speak-Out Poetry Slam! Perform your poetry for a supportive audience and friendly judges! 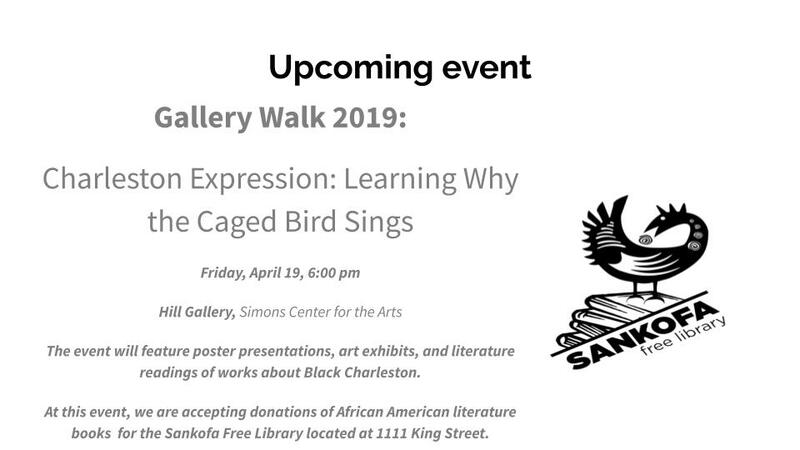 The ever-popular Marcus Amaker, Charleston’s poet-laureate, will return as emcee of the event again this year. There’ll be food, music, cash, and prizes, including tickets to the 2019 MLK Business & Professional Breakfast, plus winners will present at the MLK Youth Forum after the breakfast. 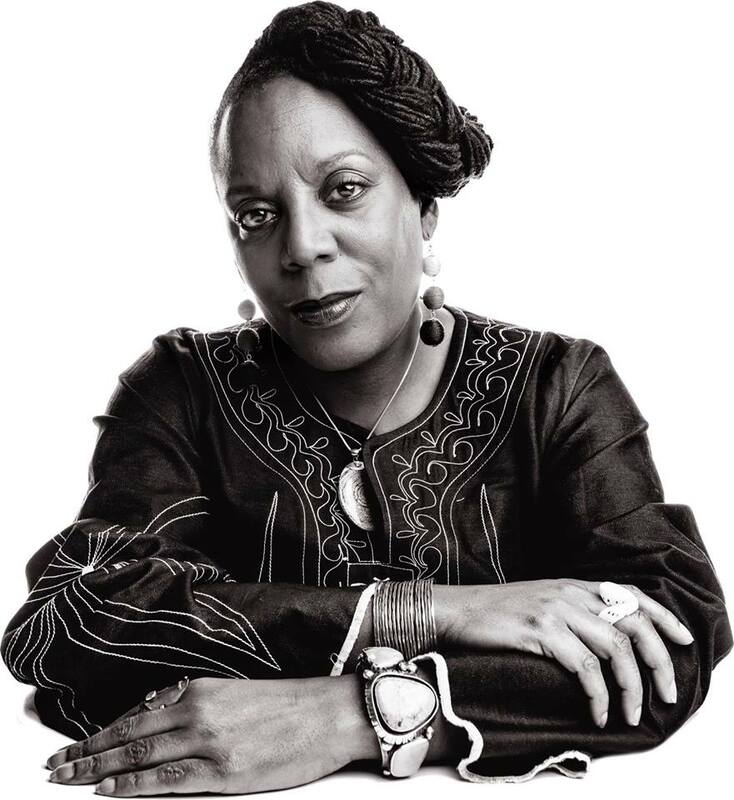 Space is limited so performers should register today at ywcapoetry@gmail.com or call us to register at 843-722-1644. Free and open to all!